Hire a 4WD from Broome and explore 80-Mile Beach, ride a camel on the iconic Cable Beach, visit local communities in the Dampier Peninsula or discover why the locals love mango beer! If you are adventurous, why not drive along the Gibb River Road and discover some of Australia’s most spectacular natural attractions and untouched wilderness. Swim in natural gorges, stare at the starry sky, visit the Bungle Bungles…WA has it all and it’s waiting for you to visit! 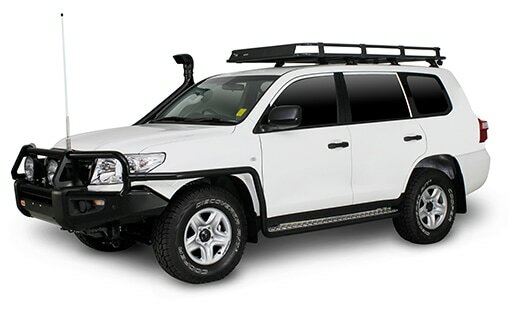 Now, you just need that 4WD to reach those fantastic places.